So far we have seen gaming phones from companies like Razer, Xiaomi, Asus and Nubia. Now, another brand is ready to launch its gaming phone. You all know Meizu, right? It’s a popular Chinese smartphone company that makes some good looking and value for money phones, at least for the Chinese market. The company isn’t that popular in the global market since not all its phones make it to markets outside China. Now, the CEO of Meizu, Jack Wong, revealed that the company is working on a gaming phone with the latest Snapdragon 855 chipset. This Meizu gaming phone will be launched at a price around 2000-2500 Yuan, i.e., around $300-350. This will make it one of the cheapest Snapdragon 855-powered phones in the market at the time it launches. The name is not yet finalized, but it could be called the Meizu 16G (G for Game) or Meizu 16T (T for Turbo), with the latter having more chances to be the final name. Also, the phone won’t feature any notch at all, and there is going to be a big 4,000 – 4,500mAh battery underneath. In case you missed it, the Meizu Note 9 is coming soon with a waterdrop notch, the Snapdragon 675 processor and a 48MP rear camera. 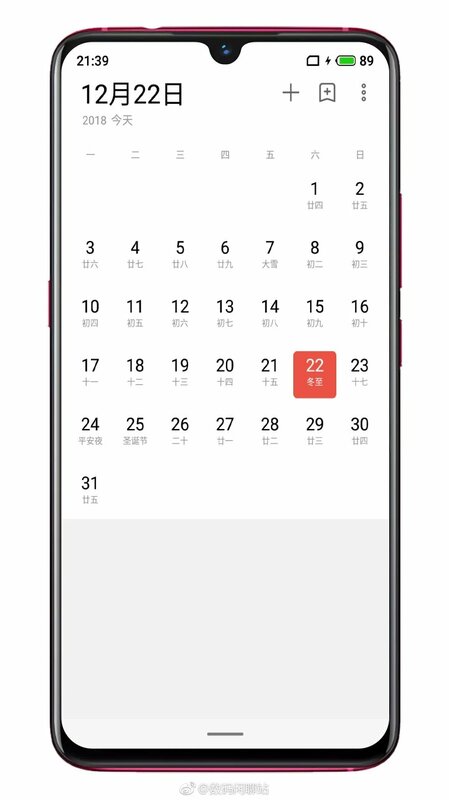 The CEO of Meizu also said that the Meizu Note 9 is going to be the only phone from the company this year with a notch, though we wonder if the company is going to do. The Meizu 16S has a 6.2-inch display while the Meizu 16S Plus has a 6.5-inch screen. 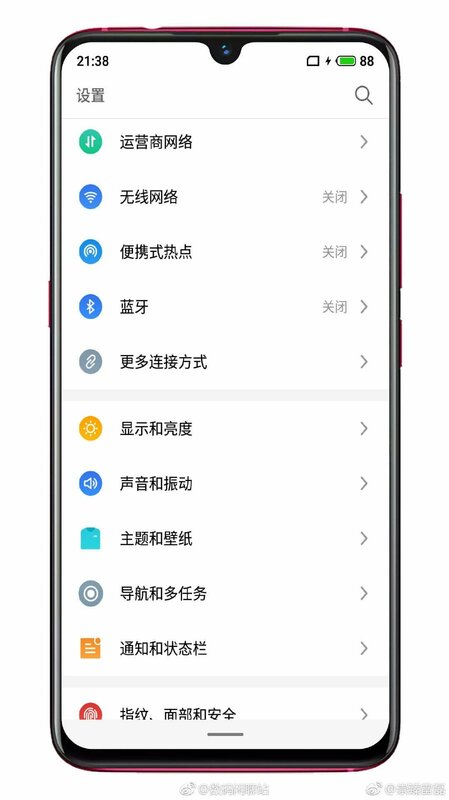 Finally, the source that shared all this information also revealed that Flyme OS 8 is coming soon based on Android Pie. 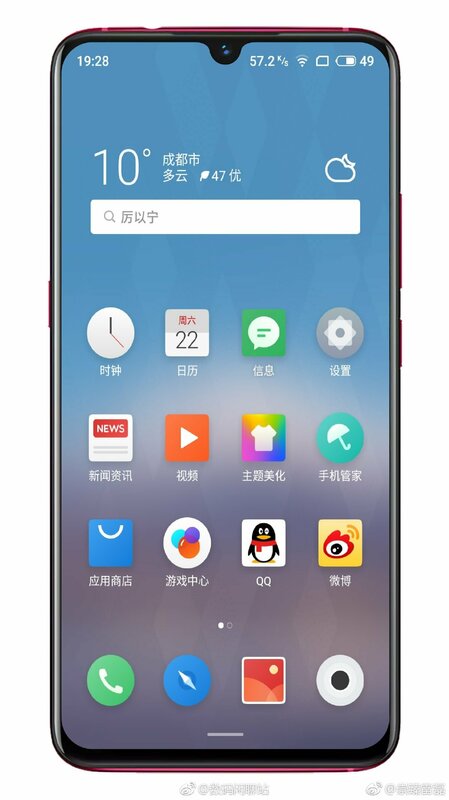 We are excited about the Meizu Gaming smartphone, but the CEO said that it is a phone only focused on performance. So, it may not have all the flagship features.